Development and deliver on a Gangs Strategy as part of the wider Violence Prevention Strategy. Prevent the exploitation of children and vulnerable people by gangs through early intervention initiatives and jointly commissioning diversionary activities. 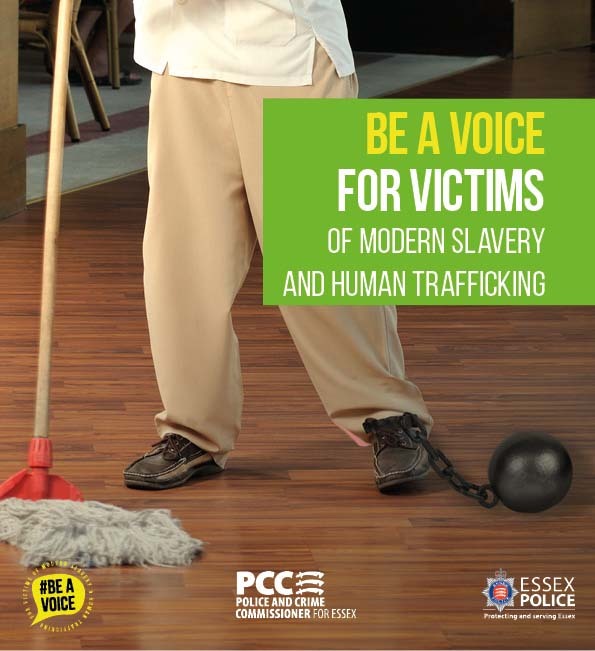 Support victims of human trafficking and modern slavery including sexual exploitation working closely with UK Board Agency (UKBA), National Crime Agency (NCA) and national and regional partners to bring perpetrators to justice. Support rural communities and businesses to counter organised crime through improved communication and information sharing. Channel funds seized from criminal groups back into policing priorities for local communities. Disrupt and prevent organised drug distribution through improved intelligence shared between the police, partners and local communities to limit the harm drugs cause. Encourage local authorities and employers to work with landlords and private sector partners, ensuring immigrant identification checks and controls by landlords are implemented in the right way, in order to limit the ability of illegal gangs to operate. Use roads policing to target people and vehicles who cause harm to our communities, especially those who are involved in serious and organised crime, through automatic number plate recognition (ANPR), other intelligence gathering and disruption activities. So that gangs and organised crime are disrupted and the exploitation of vulnerable people is prevented. Gangs and organised crime are disrupted and exploitation of vulnerable people is prevented. Reduction in crime related to Organised Crime Groups (OCGs) and gangs.